War Grave Register notes: BINGHAM, Serjt. 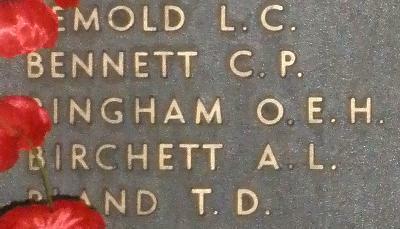 Owen Ernest Hugh, 373. 3rd Australian Light Horse. Killed in action 4th Aug., 1916. Age 26. Son of Thomas and Louisa Adelaide Bingham, of Ulverstone, Tasmania. Native of Spalford, Tasmania. B. 48. 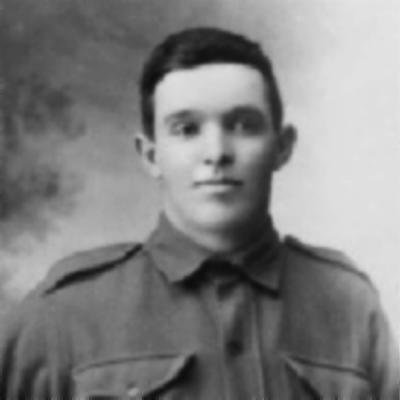 Family/military connections Brother: 372 Pte Thomas Eardley BINGHAM, 6th Field Artillery Brigade, returned to Australia, 24 September 1918.